You don’t have to hope for a “snitch” to find racist traditions. If you want to learn more about bigoted customs of fraternities and sororities like the chant captured in a video of University of Oklahoma students, just look in back yearbooks. Racist traditions are simply part of higher education’s segregated past. For most of the twentieth century, Asians, Blacks, Latinos/as, and Native Americans were excluded from the academic offerings and leadership positions in most colleges and universities. So we shouldn’t be surprised when the vestiges of segregation emerge. Campuses openly recorded these customs for white students to cherish in perpetuity. The most segregated area on many campuses is fraternity row. We shouldn’t be shocked by leaked racist traditions. But the evidence of racism is a lot easier to find than the courage to confront it. 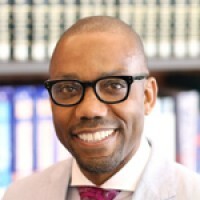 As a graduate student at the University of Maryland College Park, my colleague Marie Ting and I researched the history of the university’s campus life division to analyze how that legacy may have impacted current campus racial climate. The historical vestiges of discrimination are easily found in both fraternity and university history. These vestiges exist in the form of symbols, institutional policies and practices that are rooted in a deep history of segregation. Many of our institutions’ most lauded individuals and traditions are immortalized and celebrated in the form of named buildings, endowed chairs, annual traditions, and commemorative portraits. Dr. Ting and I used the campus yearbook to capture the influence of Greek life on campus traditions as well as the racial climate. We searched for customs and traditions that made their way into the annual yearbook and the respective levels of Greek involvement within these customs. 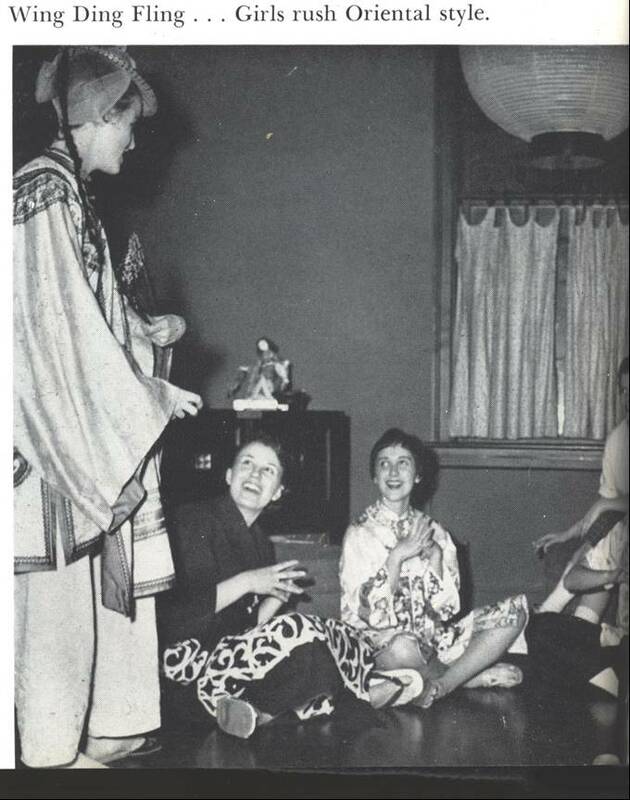 Many mainstream campus traditions highlighted in subsequent Reveilles and Terrapins were originally Greek sponsored events stemming from the 1920s. The fact that these events were primarily all white was an unspoken but obvious element. These events went on with the approval and involvement with administrators and faculty. Therefore, much of the conversation around Greek life during the segregated years can easily be changed into a dialogue on normative culture in white postsecondary institutions. The Annual Pledge Dance, Cotton Picker’s Minstrel Review, Maryland’s Ugliest Man, Inter-Fraternity Council Ball, Rush Week, Greek Week, and Homecoming carried extreme cultural weight, were considered major campus-wide events, and had a high degree of Greek participation as reflected in the yearbooks. The most extreme expression of these attitudes can be found in pictures of white fraternity and sorority members in blackface. It is unclear if Maryland Agricultural College’s Minstrel Troupe, which performed prior to 1912, was a non-Greek event that was eventually adopted by the Kappa Alpha (KA) Order, but the KA’s Annual Cotton Picker’s Minstrel Review definitely had preceding roots. 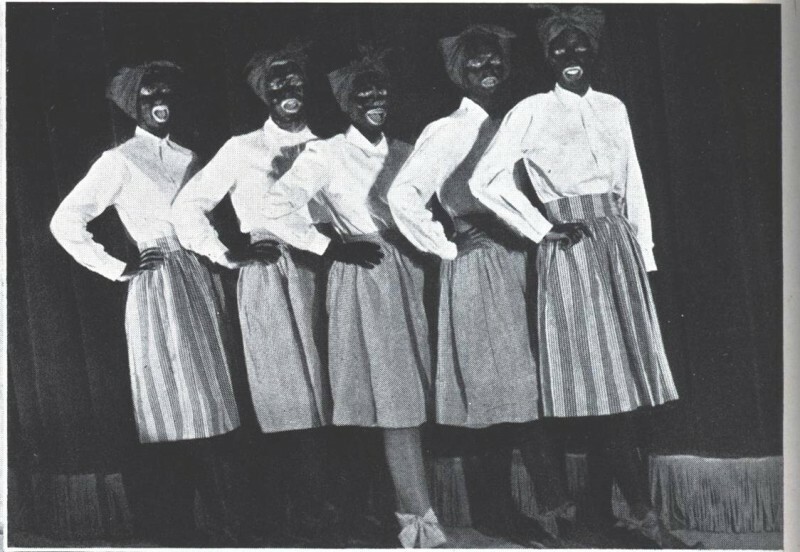 A campus tradition surrounding white Greeks in blackface was prevalent throughout most of the University of Maryland’s history. These performances were not limited to the Kappa Alpha order. 1927 Reveille’s coverage of May Day showed students in blackface being carried on a horse driven buggy. A heightening of blackface behavior ushered in the decade of the 1950s with the arrival of Maryland’s first black male and female students. In 1951, the first African American admitted to the University of Maryland College was Hiram Whittle. 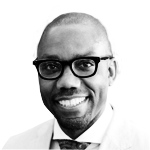 The first African-American graduate student, Parren James Mitchell, received his M.A. in sociology in 1952. On May 17, 1954, the U.S. Supreme Court’s landmark decision in Brown v. Board of Education of Topeka found that the principle of “separate but equal” was unconstitutional. This affected public elementary and secondary education as well as higher education. Brown v. Board made exclusive admissions policy decisions illegal and turned our de jure segregation into de facto discrimination. Probably more coincidental than consequential, the first African American woman student, Elaine Johnson, began her studies at the university in 1955. Although records indicate the presence of black students on campus, yearbooks were practically all white until the 1960s. Blackface performances continued despite the black’s arrival to campus. The last time the Terrapin featured the KA order in blackface was 1966. 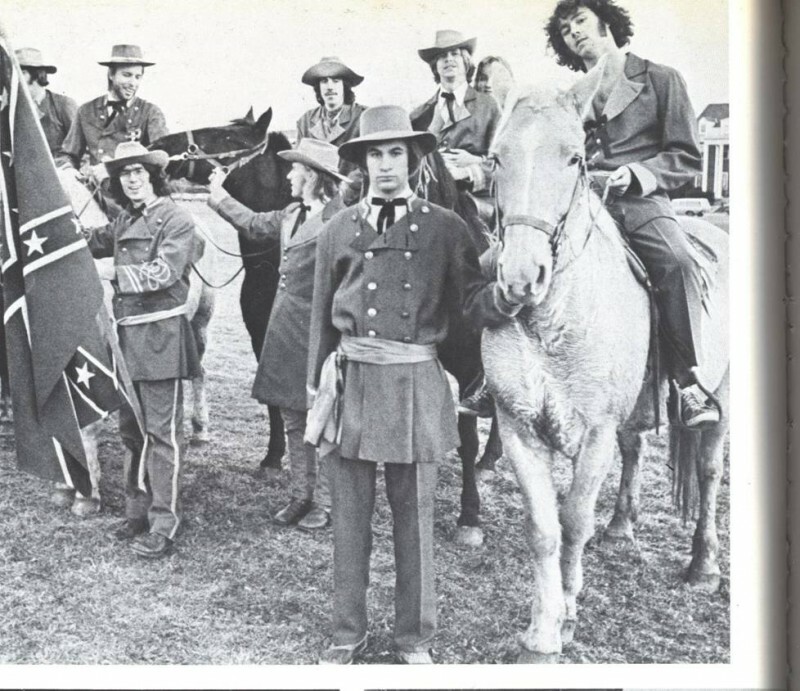 In subsequent yearbooks the KAs were featured wearing confederate uniforms for several years into the seventies. The fall celebration was not to be outdone. Each season brought problematic settings for minorities. “With the advent of spring, the Maryland campus was transformed into a scene similar to that of a great Southern plantation” (Terrapin, 1959, pp. 59). Given the unsavory relationship between Blacks and great Southern plantations, we can easily see how these events were problematic. University of Maryland’s history of working towards an inclusive campus will be archived as well. Researchers Sylvia Hurtado, Jeff Millem and others have written how the campuses initial response to the diversification of students and faculty give glimpses to a campus’ future attitudes. However, there’s still work to be done.